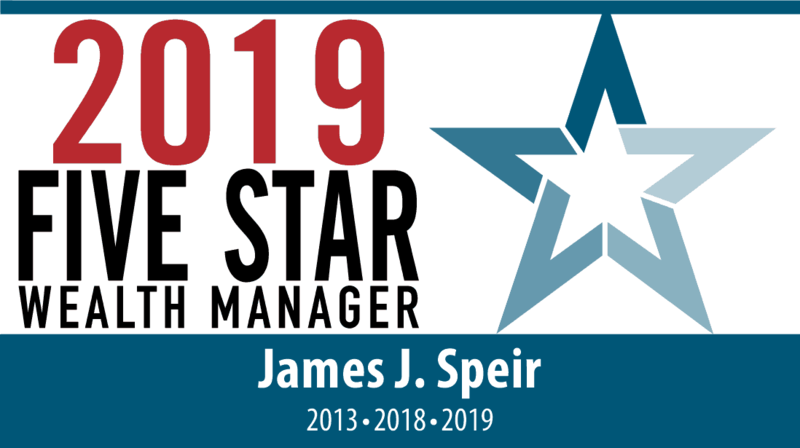 James J. Speir is the Founder of Speir Financial Services, LLC, providing financial and insurance services. James’ passion is to provide continuous financial guidance to individuals and families who need to secure their financial future. He has been developing safer, conservative retirement and estate plans for over a decade. In addition to providing products and services from some of the largest, most stable and well-respected names in the financial industry, his number one commitment is to serve his many clients and to be there when their life situation changes. 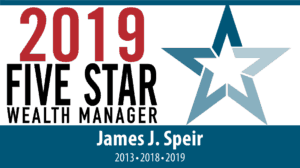 Speir Financial Services, LLC has partnered with some of the premier firms in the estate planning and asset protection arena in Southeastern Michigan. James is an Independent Investment Advisor Representative with Core Capital Advisors and offers Independent Full Brokerage of Insurance. He is licensed in the States of Michigan, Illinois, Arizona, Minnesota, Ohio and Tennessee for Life, Accident, and Health Insurance. 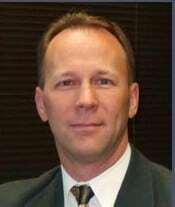 He is also licensed in the State of Michigan for Property and Casualty Insurance. He holds Bachelor degrees in Psychology and Sociology and a Masters in Social Work. He has a Personal Financial Planning Certificate from Oakland University. He has prior experience as an administrator in the health care industry, and maintains his license as a social worker in the State of Michigan. 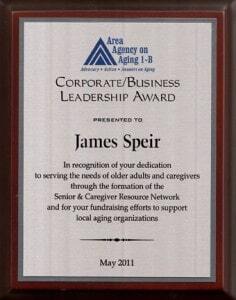 James is also the Founder and President of the Senior and Caregiver Resource Network. This Non-Profit Network’s mission is to be a complete source of ethical, competent and trusted solutions for caregivers and older adults with a respected reputation in the community for senior services. The Network is also responsible for raising funds to assist seniors in need. James is an active member of his community in Huntington Woods, Michigan. He is married and has two sons. Past President & Chairman – Huntington Woods Men’s Club – a community service organization. Assistant Scoutmaster of Boy Scout Troop 1292 in Huntington Woods, MI. President of Synergy Business Network in Royal Oak, MI. 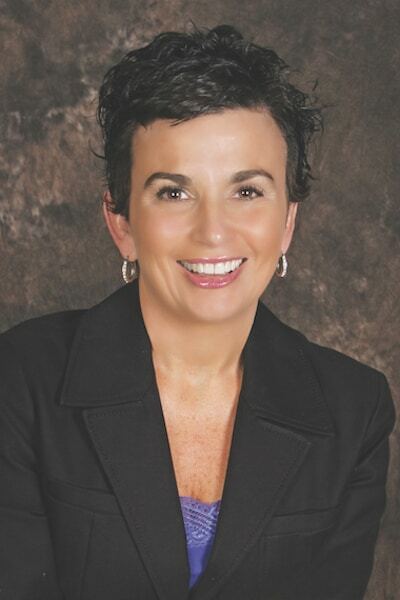 Debbie has a strong commitment to serving her clients and helping them protect their financial future. Her practice focuses on health insurance for group and individuals, Medicare education, Life, Disability, Accident, Long Term Care and Fixed Annuities. She is licensed in Michigan. Debbie holds a Bachelor of Arts degree in both speech/theatre and religious studies from Alma College. She is Marketplace and Medicare certified. She is a member of the Senior and Caregiver Resource Network, a non-profit network of dedicated professionals working together as a trusted solution to caregivers and older adults within the senior community. Debbie is a Highland White Lake Business Association Board of Directors member in her local community. Debbie is an active member in her community of White Lake. She is married with two sons.